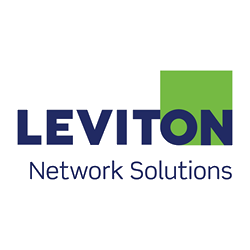 Leviton, a US company, is a market leader in high quality data cabling solutions. As an official Leviton distributor for Iraq, Iridium Solutions has the team and resources to deliver and support high quality cabling infrastructure deployments. Whether it be Fiber, Cat6/7, or full datacenter solutions, we can provide your company with a proven solution that will remain effective for a long period. 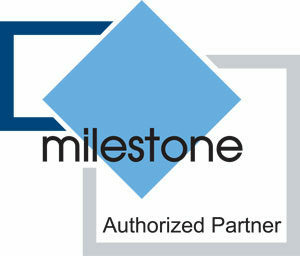 Iridium Solutions is proud to be an official distributor for Eaton Power Solutions. Eaton is a US brand and a leader in the market. 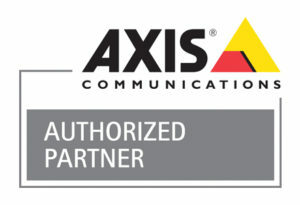 Their large product selection includes solutions for both small offices and large datacenters. 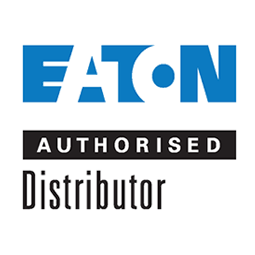 Additionally, all Eaton products carry a strong warranty including such options as battery replacement, which you will get from no other vendor in Iraq. Iridium Solutions offers business surveillance systems that give you 24/7 protection. High-quality camera systems allow you to identify anyone in the space quickly, and ensure nothing goes unnoticed. We work with quality manufacturers to deploy systems tailored to your particular needs. Our experienced specialists can design and install a surveillance system that keeps you protected from loss of profit, burglary, and fraudulent claims. A comprehensive Access Control solution that provides information and authority to help run businesses more efficiently can be as important to a bottom line as it is to security. Iridium Solutions uses products from Leviton and Fingertec to deliver an electronic Access Control solution to protect your organization’s members and premises and help manage and streamline security responsibilities.